There's no experience quite like bringing a new life into this world. Becoming a mother for the first time is both scary and exciting at the same time. And the truth is, nothing can prepare you for it. 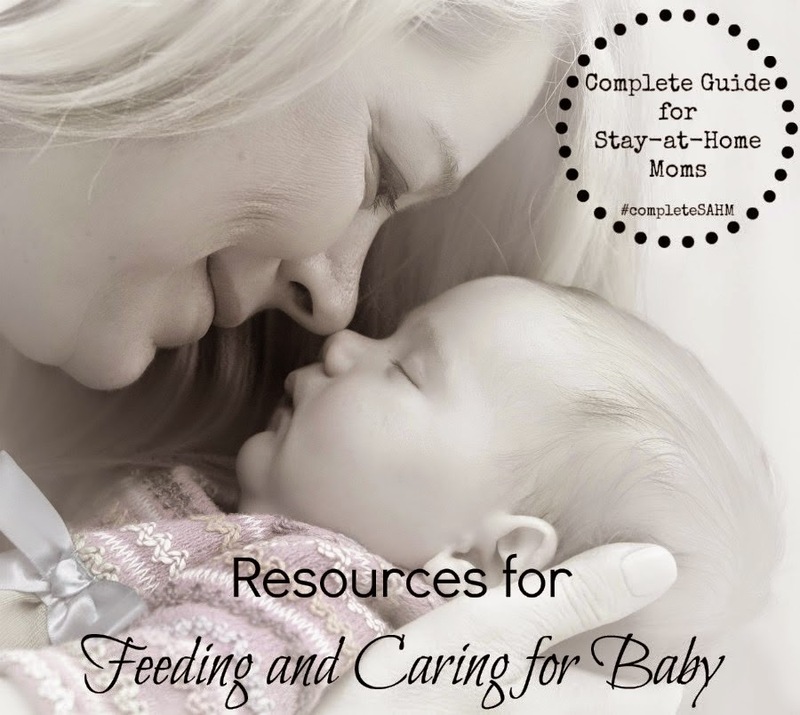 All the baby books you read or all the advice you received during pregnancy seem foggy when you are sleep-deprived with a newborn. It's been three years since my son was born, but I still consider myself a 'new mom'. There are so many new things I learn as a parent every day. There are days when I'm not sure what to do, even when I anticipated something to happen. Even so, the first few months were a completely different story. I didn't know I was capable of feeling so many emotions during the course of a single day! I didn't know that my baby's sneeze would worry so much, or that I would be frantic if he missed burping after a feed. 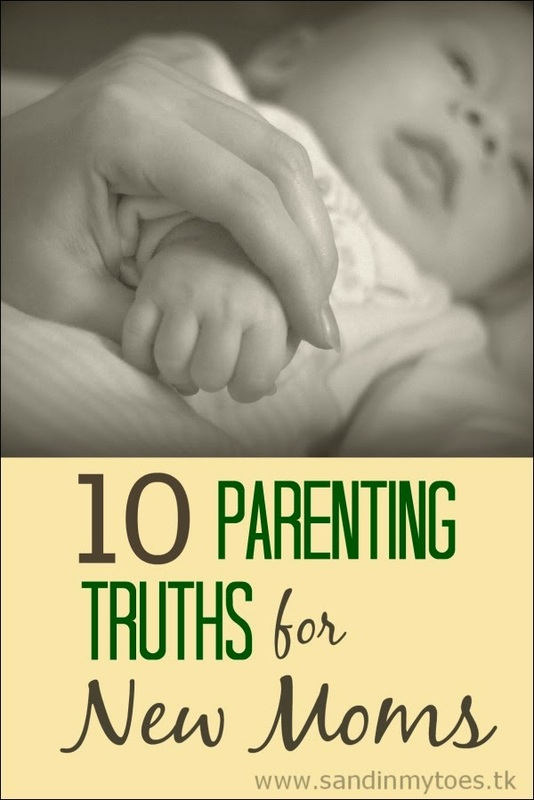 There are some truths we only discover after we've experienced them, and becoming a parent is one of those life events. I have attempted to share a few of my own learnings, in the hope that new moms and moms-to-be may prepare themselves for what lies ahead. Remember when you didn't have a baby, and all you saw around you were peaceful sleeping babies? Well that's because the little ones barely sleep at night! I mean, they do, but only in spurts that are so short that you to feel exhausted. Babies are not meant to sleep through the night, and the sooner you accept that, the better it is for you! There are ways to make it work, though, and get rest whenever you can, with help from Dad and other family members. Unless you are in the lucky minority, your body will change in many ways. Some changes will be immediate, while others will be less prominent and will become evident over time. It's best to try and love your body for the miraculous feat it has accomplished, rather than trying to fit into an impossible social standard. Despite how easy it looks, breastfeeding can be one of the biggest challenges for new moms. It can be a major cause of stress if the baby doesn't take to breastfeeding because of a medical or other issue. Work with a lactation consultant for breastfeeding support, and if it still doesn't work, don't beat yourself for using formula milk. There will be lots of poop, spit ups, and what-not to deal with, all the time. Few things will gross you out once you've had a baby. I never thought I could discuss baby poop while having a meal, but it happened quite naturally! You may not be in the mood for a chat, but the one thing that will give you happiness is seeing your baby smile. Newborns do grow up fast, so treasure the time you get to bond with your baby. Friends can wait, and the world isn't going anywhere. More than the sight of a new outfit, it's the cute socks or hat that will stop you in your tracks. Baby stuff is so adorable anyway, and for new moms, it's almost impossible to pass by a baby store without giving in! Most new moms experience some kind of post-baby blues. It can be ooverwhelmingto be responsible for another human being, especially if you don't have the right support system. Get all the help you can from friends and family. And if it prevents you from doing normal tasks, don't be afraid to seek professional help. This is one thing that moms seem to be cursed with. Mom guilt will not leave you, no matter what you do. Even if you just step into the shower, or step out for a walk. Learn to take care of yourself too, because that's important for your baby. Even if you didn't get along particularly well with your mom, chances are, you will begin to appreciate her more. You may even bond with her anew with her as she shares stories of your childhood with you. All of what I wrote above isn't meant to scare you, it just means that you can expect things to change. But change isn't always bad. Having a baby who needs you for their very sustenance changes your priorities. Even if you do get back to doing the things you used to earlier, it will not be the same. You will be acutely aware of being someone with a special goal in life - to be the best mom you can be! If you liked this post, see the things I wish I'd known as a new mom. Love it! An honest account, for sure. So true! I never appreciated my parents so much as when I had my daughter! Thank you so much for sharing it with your friends, Mike! Glad the moms could relate! I actually bonded with mom only after becoming one myself! #4 Oh my gosh, On an entirely different level! I can so relate to this even now when my son is five! The mom guilt? The body? YUP! Great list!